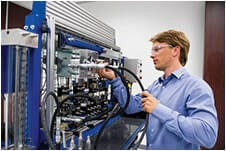 Linear technology systems deliver high-performance, cost-effective solutions in a wide range of manufacturing, production and process environments. 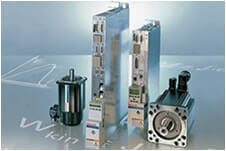 Sourced from the world’s leading linear motion brands, this range includes products from Bosch Rexroth and Accuride. 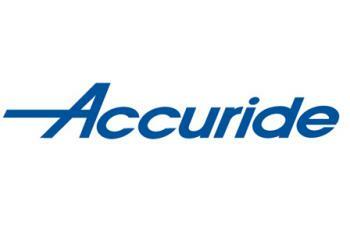 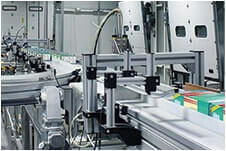 These brands are available in sub-Saharan Africa through Tectra Automation. 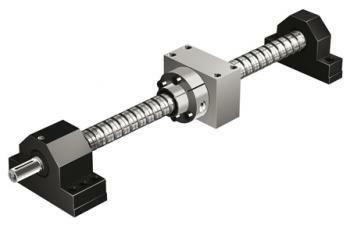 Screw assemblies are manufactured to handle heavier loads at higher speeds and are fully customisable to meet specific customer requirements. 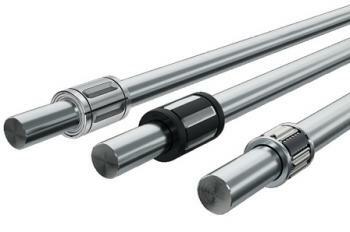 Linear bushing guides can be put together from over 1,000 designs and variations to meet all demands and applications, which means that users can select exactly what they require for every task. 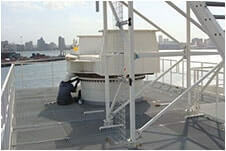 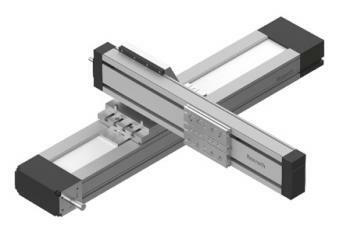 Linear motion systems are precise, ready-to-install systems that feature high performance levels with a compact design. 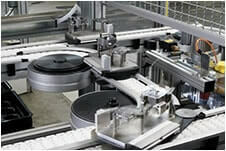 The Bosch Rexroth range of Multi Axis Systems has been designed to make the automation of handling systems much easier, faster and more economical. 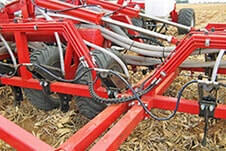 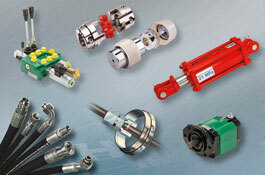 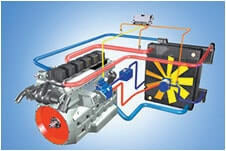 These systems are more than just a modular set of mechanical components. 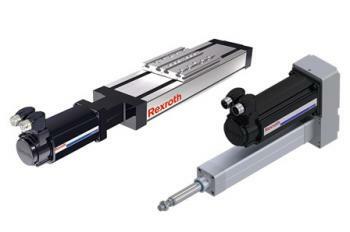 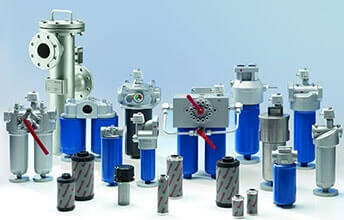 Tectra Automation stocks a range of other linear motion and technology products from Bosch Rexroth and Accuride designed for optimal performance at an affordable price. 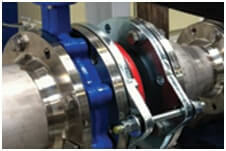 Industrial slides have load ratings between 20kg and 360kg, available with partial or full extension to ensure smooth movement. 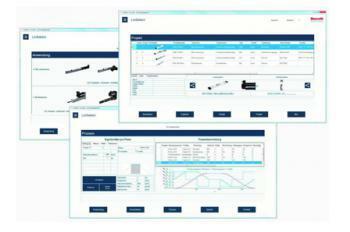 Sizing tools and software for linear technology products from Tectra Automation consists of niche products from Bosch Rexroth. 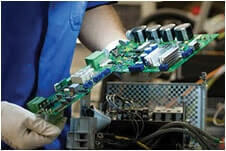 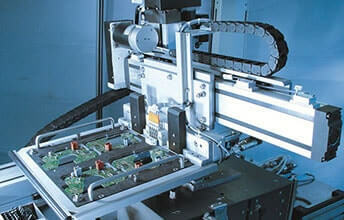 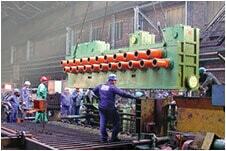 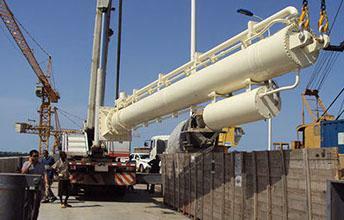 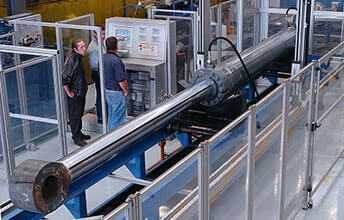 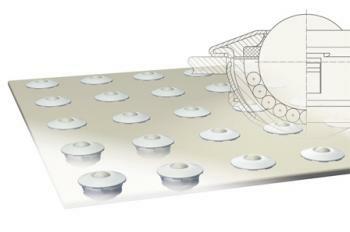 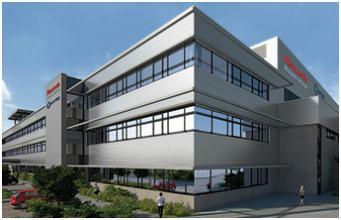 Tectra Automation provides only the recognised best linear technology products and services internationally. 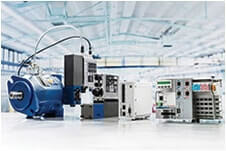 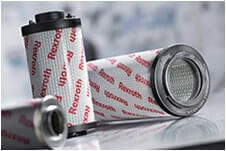 Our product range includes linear technology from Bosch Rexroth, a world leader in the drive, motion and control technologies; Accuride, a global company with extensive resources and unrivalled product development capabilities. 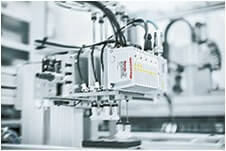 Complete modules composed from standard linear guides and drives are cost- and time-saving alternatives to custom-designed solutions. 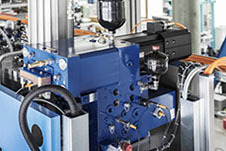 These linear technologies are available in a variety of designs with ball screw, belt, rack and pinion, pneumatic or linear motor drives. 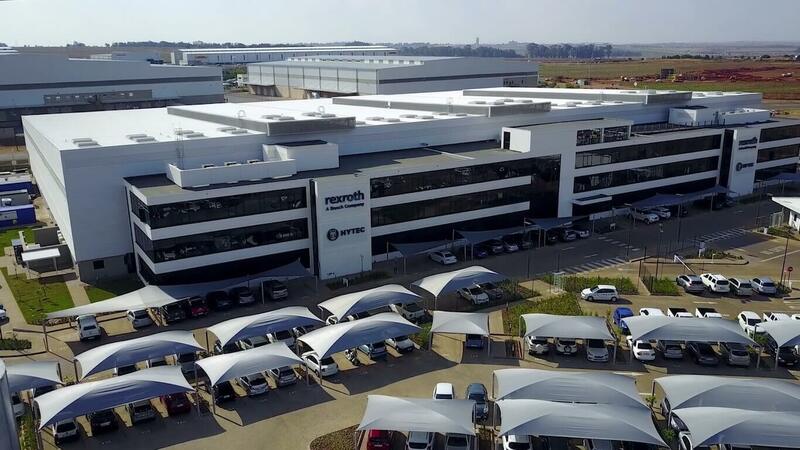 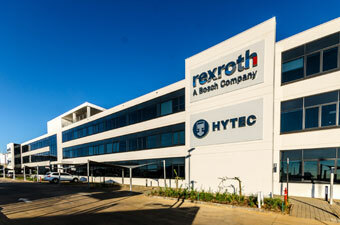 The Bosch Rexroth South Africa Group of Companies brings world leading hydraulic, pneumatic and automation brands to sub-Saharan Africa!